The 6.5 Grendel is a low recoil long range cartridge designed specifically for the AR-15 platform noted for impressive ballistics using .264 caliber bullets to make accurate shots out to 1,000 yards. 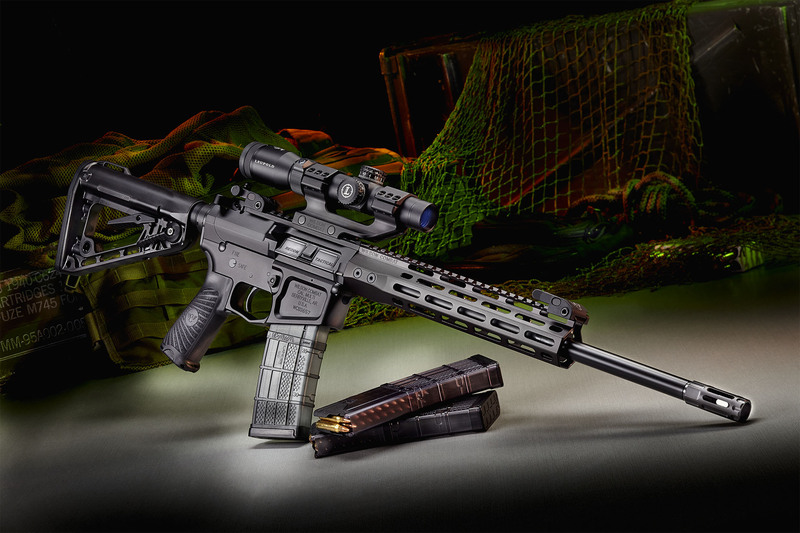 The 6.5 Grendel uses a unique bolt and caliber specific magazine to convert any standard AR. With a wide variety of available factory ammunition, the 6.5 Grendel is a top choice for hunting medium game or extended range target shooting. Wilson Combat barrels are chambered according to SAAMI specifications and use the industry standard “Type-2″ Grendel bolt with .136” bolt face counterbore.